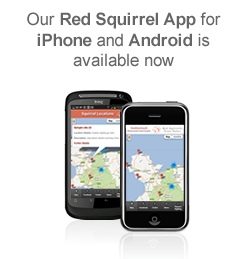 Red Squirrels Trust Wales and partners have been working with a number of UK laboratories to screen the island squirrel population for various potentially pathogenic infections. Tests have revealed that neither LCMV or hantavirus are present but the adenovirus is widespread. 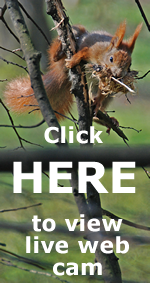 Adenovirus can lead to fatal illness in some animals and this fact reinforces the need for all wooden squirrel feeders and bird tables to washed regularly with an antiviral wash. 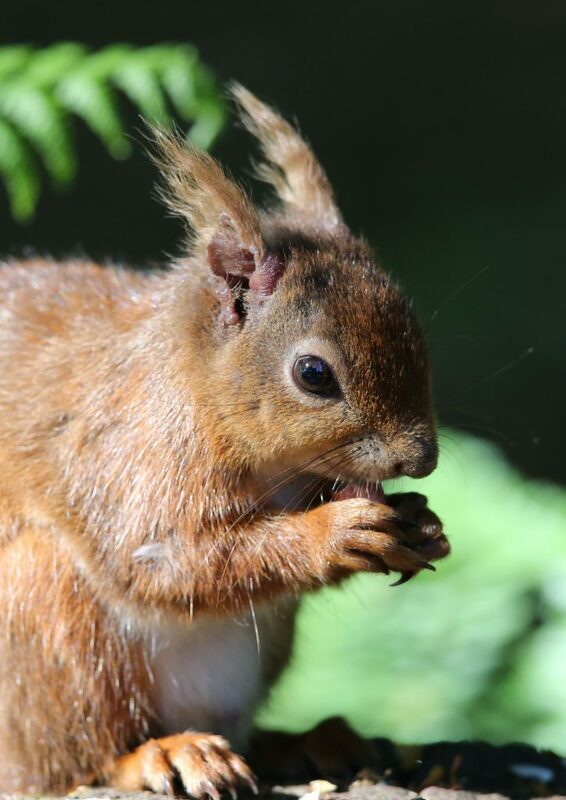 In the autumn of 2017 we discovered an outbreak of the lethal squirrel pox virus in Gwynedd and careful monitoring has so far found that the infection has not spread to the island. 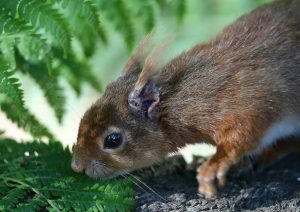 Now we are investigating whether leprosy is present by screening samples taken from 60 red squirrels which died from trauma or illness. In parallel, we are asking that local people keep a careful eye on their reds and especially for swelling on or around the ears. Please contact us if you see anything suspicious.